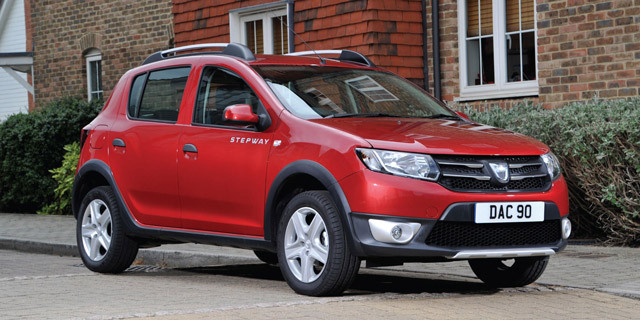 With its huge boot and low price, the Dacia Logan MCV has always been a great value estate car. 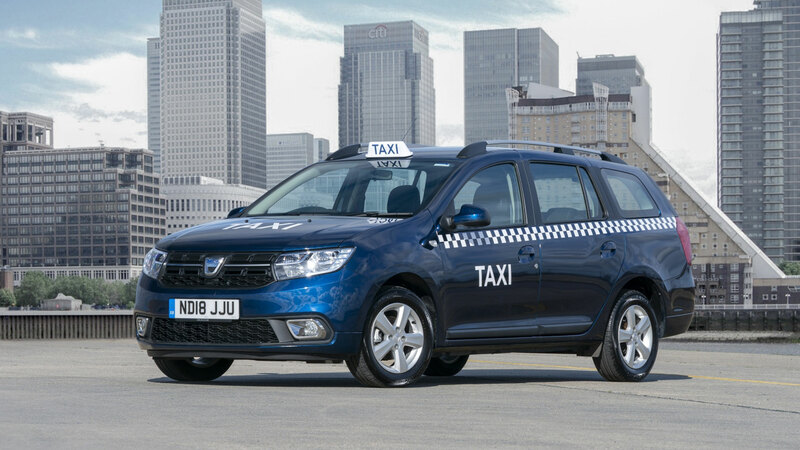 But now, Dacia is hoping to appeal to the nation’s cabbies with a hire purchase deal designed exclusively for taxi operators. 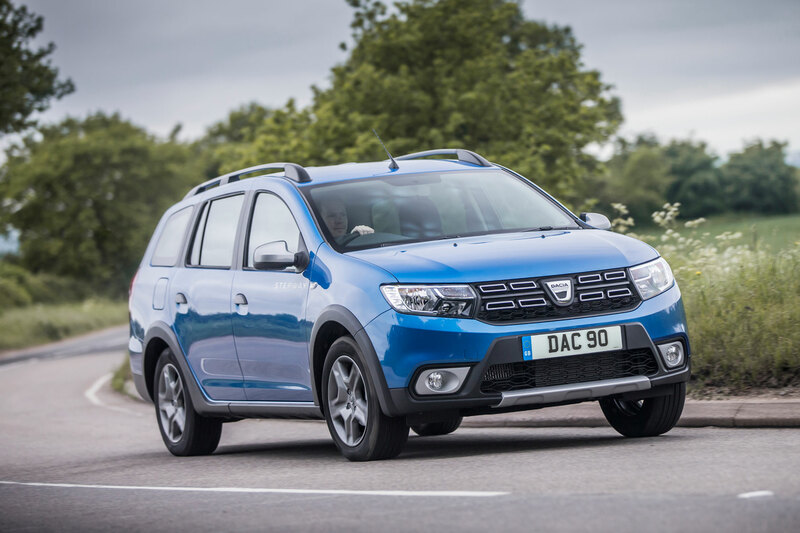 All hail the Dacia Logan MCV Comfort Blue dCi 95, which is available to cabbies for £246 a month over 48 months after a £2,580 deposit. 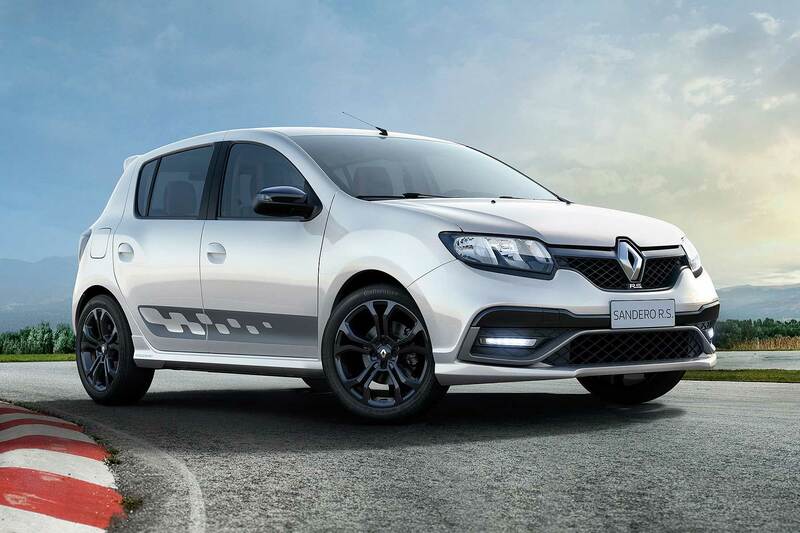 With 95hp on tap, it won’t be the fastest taxi off the rank, but the diesel engine emits just 97-103g/km CO2 and can return between 60.1mpg and 62.7mpg on a combined cycle (north or south of the river). 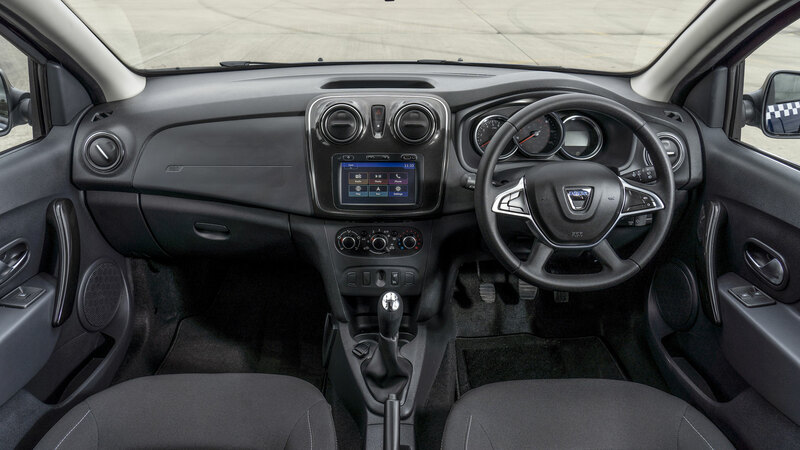 Comfort spec offers a seven-inch touchscreen with sat-nav (useful for when your passenger isn’t a fit state to tell you the way home), along with air conditioning, Bluetooth, Apple CarPlay, Android Auto, cruise control, rear parking sensors and heated door mirrors. 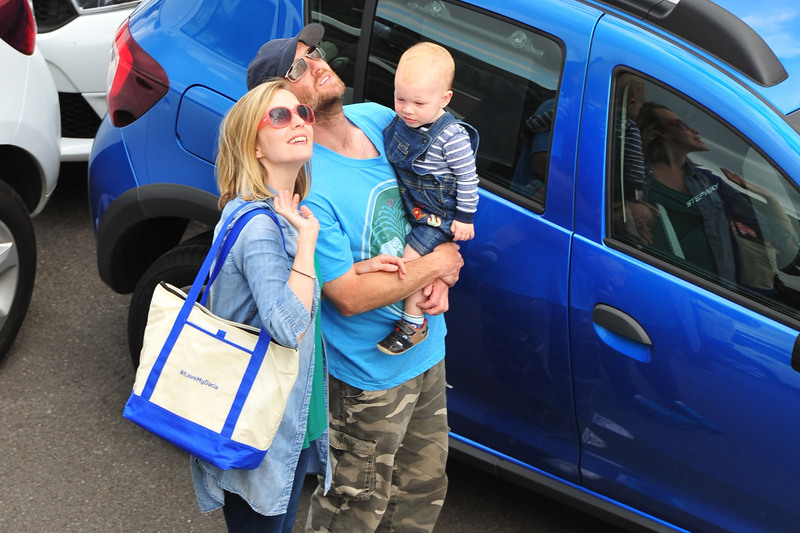 Alternatively, the Logan MCV Essential Blue dCi 95 is also eligible for the offer, priced at £227 a month after a £2,380 deposit. The spec isn’t quite as generous, but you do get air conditioning and a USB connection for MP3 players. 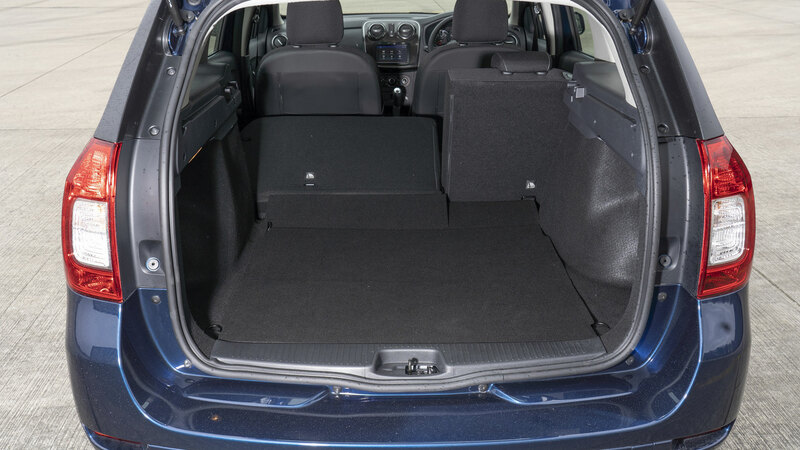 Both models get the same 573 litres of boot space, a 60/40 split folding rear seat and space for five adults. 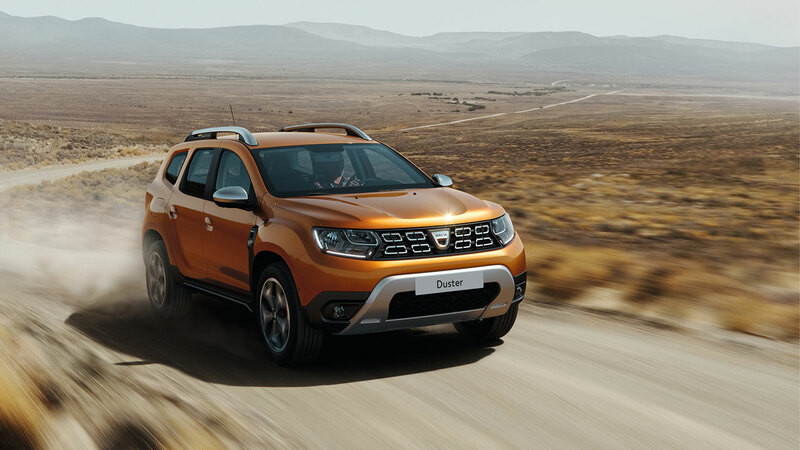 Ben Fletcher, head of Dacia UK, said: “There’s no other car on sale in Britain that can match the Logan MCV for value, equipment or space, while the added attraction of low running costs make it the perfect choice for taxi operators. 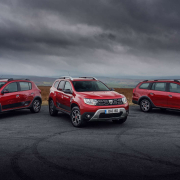 Earlier this month, Dacia revealed the specs for its new range-topping Techroad trim level, which is available on the Sandero Stepway, Logan MCV Stepway and Duster. 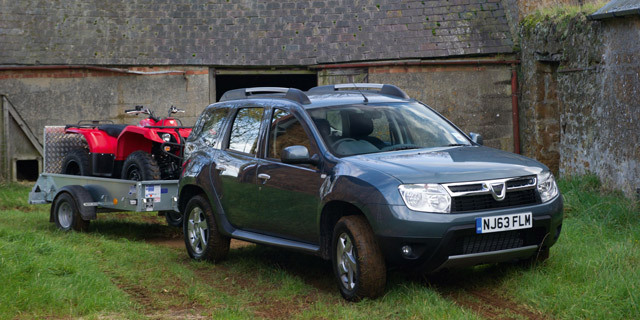 Prices start from £11,660 and deliveries will start this month.